08 Dec Don’t Let Rain Ruin Your Wedding Day in Any Way! 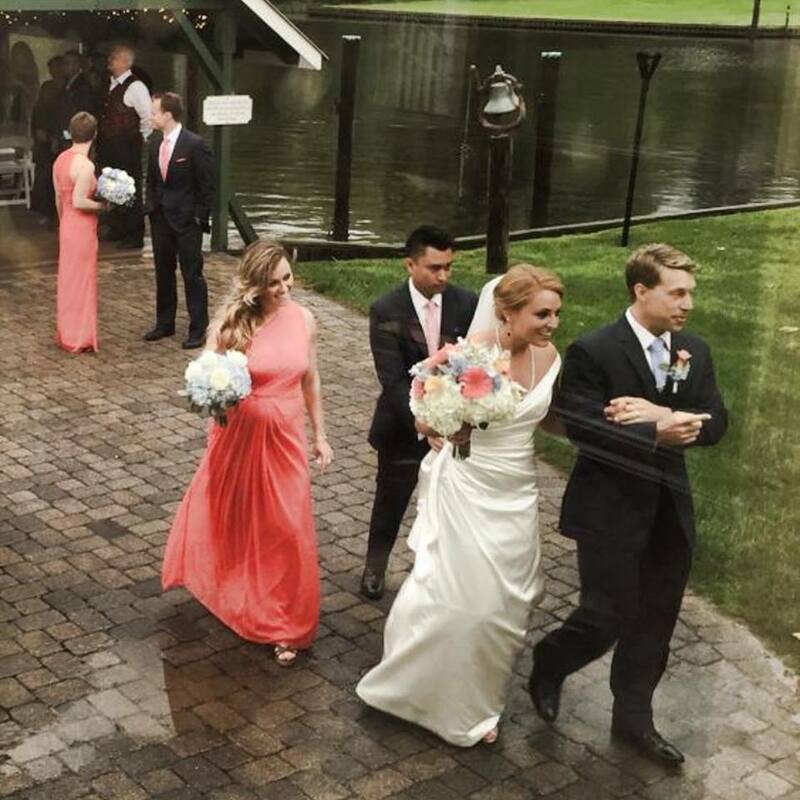 Your Big Day is bound to be a magical event – and no, not even rain itself can ruin the beauty of this life-changing moment. How to make sure that doesn’t happen? We have some tips for you – so read on and find out more. Accept that rain is, well, unpredictable. 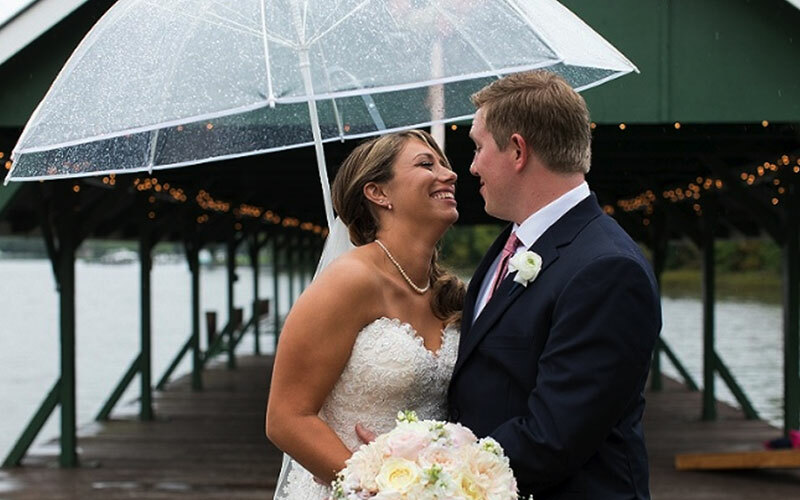 It doesn’t even matter what your wedding season may be – rain can still make its way into your wedding day. Accept that rain could pop up out of nowhere, like an unwanted guest you definitely didn’t invite – but that you will have to make the most of it. Always have a plan B for the venue. Outdoor wedding? Be sure there’s some sort of indoor option as well – such as an indoor reception room or just a tent you can pop up when needed. Prepare yourself too. Is rain starting to take shape in the forecast a few weeks before the wedding? Get a pair of Wellingtons, a very good looking umbrella, a jacket to go with your dress, and arm yourself with a huge smile on your face – you will still be a stunning bride, that’s for sure! Prepare for your guests as well. Be sure your guests will be warm and happy, inside, far from the rain. Also, provide them with hot drinks – like hot chocolate, mulled wine, or herbal teas. They will love it! Don’t skip on your wedding pictures. When did a couple of rain drops deter you from being happy? Ask your photographer to shoot some stunning pictures out in the rain – we guarantee they will look awe-inspiring! Have you booked your wedding venue yet? Contact The Oaks and come see what our splendid waterfront wedding venue will offer for your Big Day. You will LOVE it here!